Eyelash Extension Courses is the leading website that provides online courses on lash extension application, removal, treatment, precautions, and aftercare. Our online courses are suited for lash artist aspirants who want to learn and master the skills of lashing but are either too busy or limited by distance. We will take you from an amateur to a lash expert in no time. We have accredited team of experts ready to guide you through our online courses for an interesting and rewarding career in lashing. Our online based-courses have launched hundreds of beauty enthusiasts into a successful and thriving career in the beauty industry. We will teach you all you need to learn about eyelash extension while revealing the best products and tools to use. At Eyelash Extension Courses, our superior training and student support are like no other. Check out any popular salon, spa or departmental stores, and you might find one of our students there. We don’t offer eyelash extension courses alone, but follow it up with easy to understand videos and tutorials that even grandmas can understand. Our videos and sessions are fun too! You will feel like you are in a physical beauty academy, because we will follow up with you until you perfect your training. Our comprehensive online courses will set you up for a career as an expert in everything concerning eyelash extension. With this, you can start earning money as a freelance professional or take up a job with renowned beauty salons, spas, and departmental stores. And you have access to all these at competitive rates. Our outstanding antecedents have made us a household. 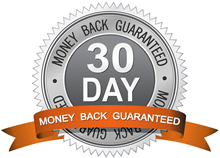 We painstakingly built a reputation over the years and will do anything to defend it, which means making sure that you are 100% satisfied with our courses. At the completion of each course, you will receive a certificate that will present you as a trained Eyelash Extension expert. Looking for the best courses in eyelash extension? Take a bold step by getting in touch with us today! The courses will equip you with all the information, knowledge and skills you need to become a lash expert. This course will provide you with the necessary skills you need to start your journey into becoming a lash expert. It will cover Beginner Lash Course and Skill Building Course. Eyelash Extension Courses will put you through on how to perfect technical lash skills as contained in the courses. A practical exercise is needed to show how you are following up and the skills you are acquiring in the process. You will learn how to use makeup sponges and a mannequin head in these courses. You will also learn the basic aspect of lashing to be able to create beautiful eyelash extension masterpieces. We will teach you how to break down your skills into individual components and work on being perfect on each of them. That way, you will find it faster and easier to put what you have learned together to come up with a great job. Eyelash Extension Courses will also teach you a variety of methods especially the technical aspect of lashing, which you can put into practice to perfect the art. You will start with working on practice sponges, and then move on to mannequin before you eventually work on a client. The tutorial videos are close up shots of what you are being taught to do. It will seem like the instructor is standing right next to you and guiding you. There will be no rush since you get to practice on the sponges and mannequin at your own pace without criticism from clients. This course is for aspiring beauty artists who want to venture into the eyelash extensions industry. It is for those without any form of experience in lashing. Eyelash Extension Courses will teach you all you need to know such as the latest techniques, knowledge, and skills to start off. This course will prepare you for the advanced courses that will help you build a successful career as a lash artist. There is some equipment that you will need to complete the course. We guide you though this when you start. Once you are through with the Beginner course, you will be ready to take the Skill Building Course. This course will teach you how to take your lash skills a step further. It will involve a step-by-step ways that will usher you into the world of advanced lashing techniques. We will let you know what you need when you start. This course will show you the basic skills you need. After mastering the skills, you can then move on to the advanced courses. It will focus on the technical aspect of all things lashes. We will prepare you by teaching you all you need to carry out a perfect work on a client not as a beginner but as an expert. Now that you’ve got the skills, it’s time to get the style. The two courses you will take are Volume Lash Course and Mega Volume Course. This will show you advanced techniques and styles in lashing. Eyelash Extension Courses (Advanced courses) will take you from being a lash artist to becoming a pro. You will learn how to apply Volume lashes which covers the popular and highly demanded Russian Volume. You will also learn how to do Mega Volume which is another highly sought-after aspect of lashing. This course will extend your knowledge on eyelash extensions and will help you add to your range of lash services. You will be able to handle every client that comes to you despite their unique eye shapes. You will also learn the art of Russian volume which is the latest lashing style that every experienced lash expert should know. Russian volume technique takes patience and hours of practice to perfect the art. The technique will help you cater to clients with sparse natural lashes who want a fuller thicker lash. By using multiple extensions, you will be able to achieve this and charge handsomely for it. Further equipment for this course will be advised on commencement. The Mega Volume online course is only for the lash artist who has mastered the art of Russian Volume. It will help you perfect the skills you already possess in lashing. You may be required to show your Russian Volume certificate before you can proceed with this program. The course is a highly skilled technique version of Russian Volume technique. Mega volume ensures that each fan volume is perfectly balanced for improved retention and health of the natural lash. You will learn the right way to precisely and perfectly space fans to create a dense and precision effect while making use of thinnest volume extension. 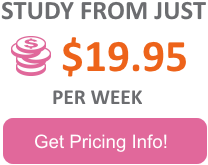 You will learn the mathematical formula to apply Mega volume on your clients. Eyelash Extension Courses offers online courses that you can learn from the comfort of your home. 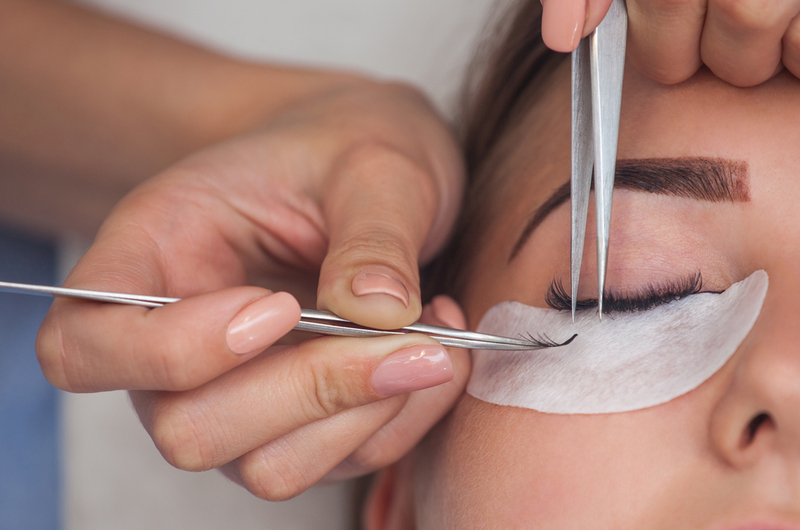 You will find a variety of courses that will help you build a budding career as a lash expert. Once you sign up for our programme, you will receive your login details where you will have access to the course that you registered for. Your account will remain active even when you are done with your training. You will use it to reach out for support which will be available to you at all times. You will also receive free updates on the courses when there is a new technique. Your initial payment is all that you need to have access to all these (no hidden charges). You can choose to either purchase our kit which includes a hard copy of our manual or source them locally. We will list out all that you will need for each course to make things easy for you. Eyelash Extension Courses will provide you with a downloadable course that you can access online or print out. We will introduce you to the course and take you through what to expect from each one. These videos will provide you with the step-by-step process of each course and practical. Our videos cover all aspects of the course such as the science behind various products, the right way to use tools, and the technical skills you need to perfect the art of lashing. Although you can practice as long as you want and at your pace, but to receive our certification, you will need to provide at least 4 photographic evidence of your work. At the successful completion of your course and training, you will receive your certificate through mail (service fee included). We can also mail the certificate to your email should you prefer to print it out yourself to avoid shipping fee. You will continue to receive support while as a student and after graduation. We will always be available to you whenever you need our help.